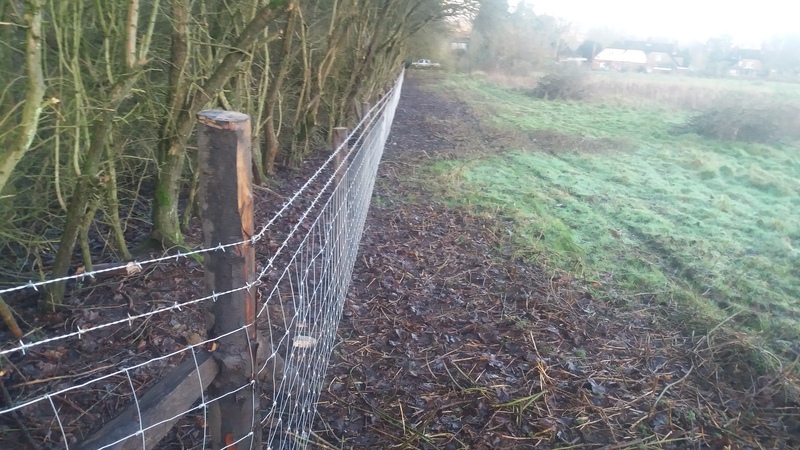 Fencing is recommended for the protection of newly planted trees, crops and coppice areas against predators such as rabbits, deer and livestock. 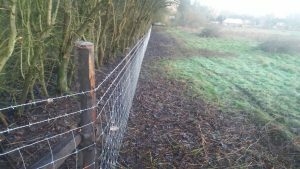 In addition, where new planting or coppicing is specified within grant schemes, an adequate level of protection is required for said grant to be payable. 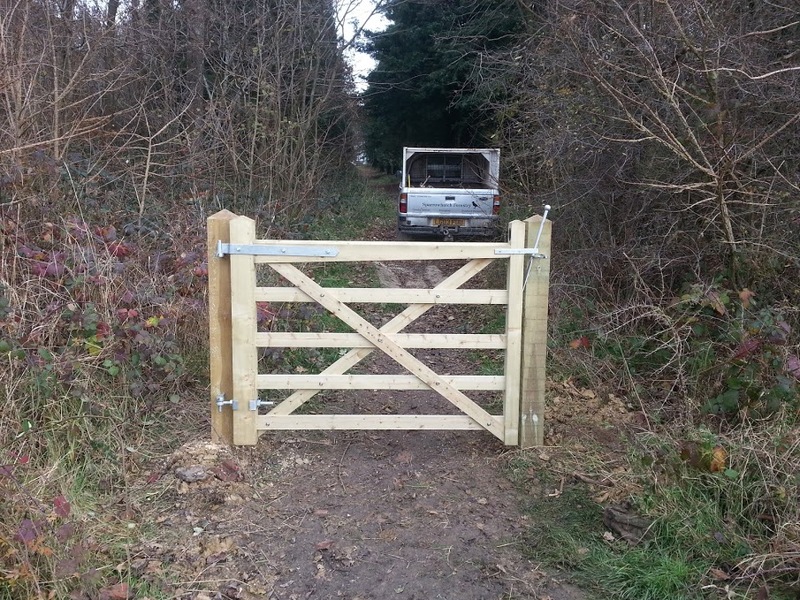 A number of factors dictate the fencing requirements for any given area of land. These include the size and area of land, the crop which is being threatened, and the species of animal from which it will protected. 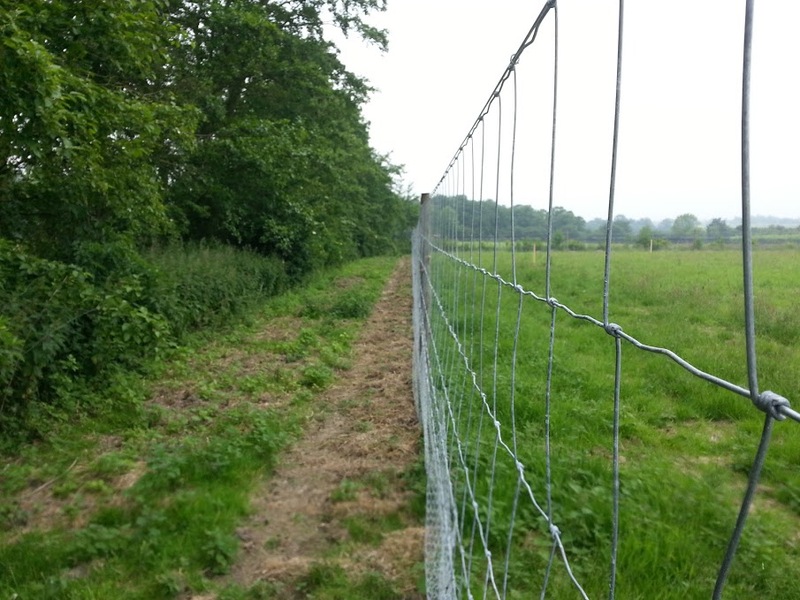 For fencing to be suitable for purpose it must be tailored to the individual situation. 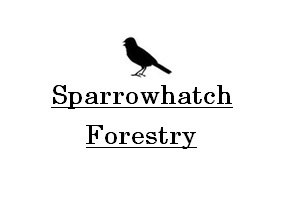 At Sparrowhatch Forestry we are happy to consult and advise on this. 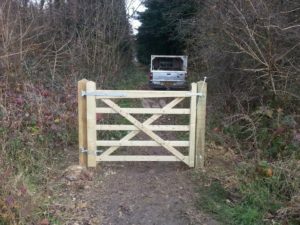 For further information or advice on any areas of commercial, agricultural or woodland fencing please Contact Us.